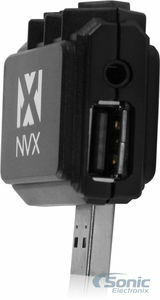 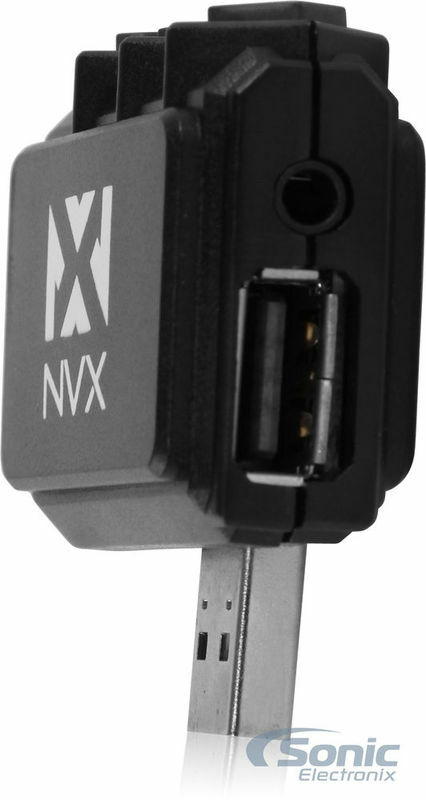 The NVX NUBT1 universal Bluetooth adapter allows to wirelessly stream media (music library, Pandora, Rhapsody, etc) from a Bluetooth enabled device through a factory Auxiliary input powered by the vehicle’s 12 Volt accessory socket. 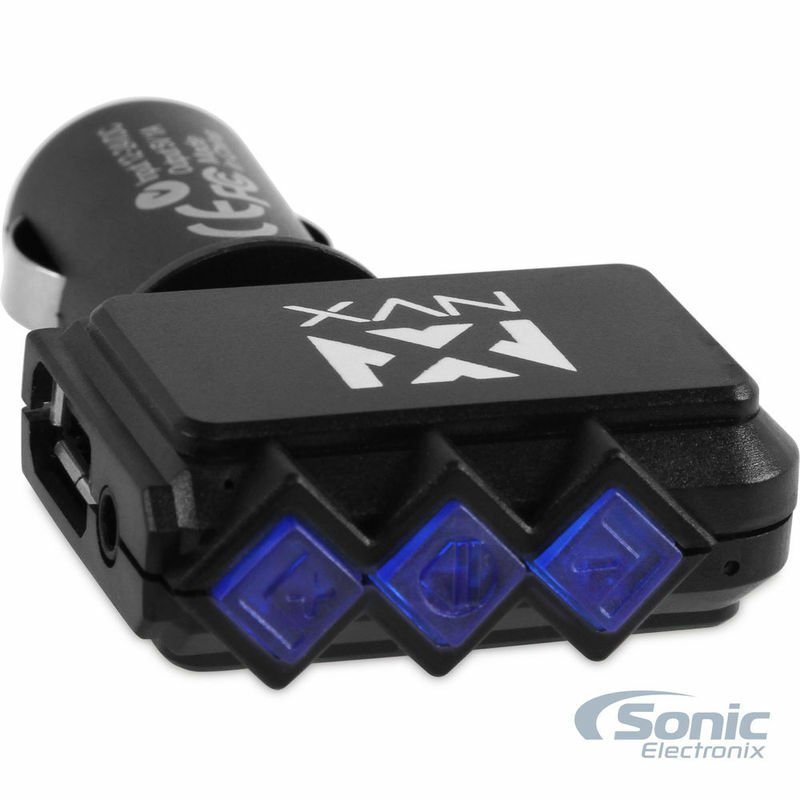 Easy 1-button pairing function binds to Bluetooth enabled device and chimes on subsequent connections. 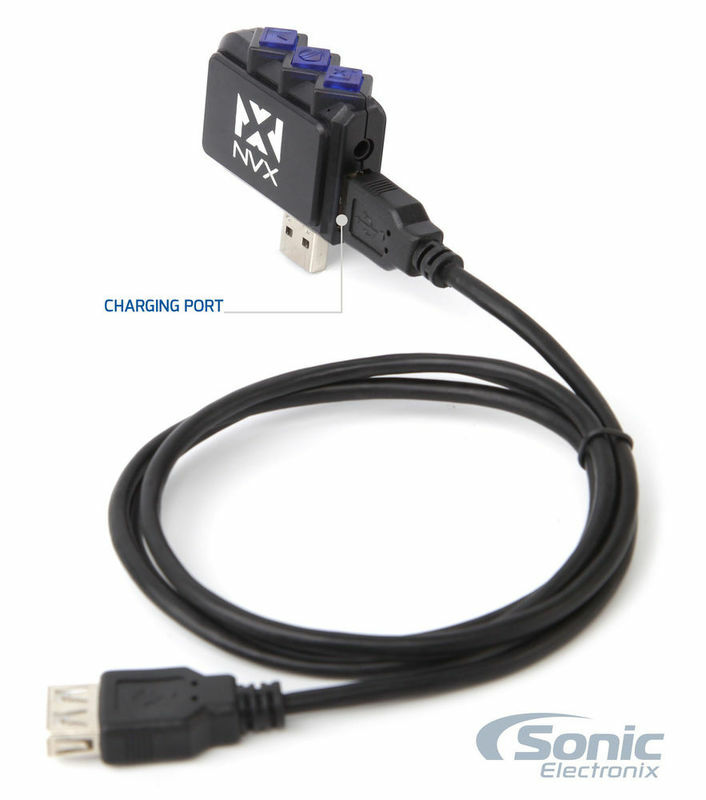 Supplied 1/8” (3mm) cable sends audio through the radio’s Aux input jack. Features USB charging and 3 Ft. USB (male) to USB (female) extension cable. 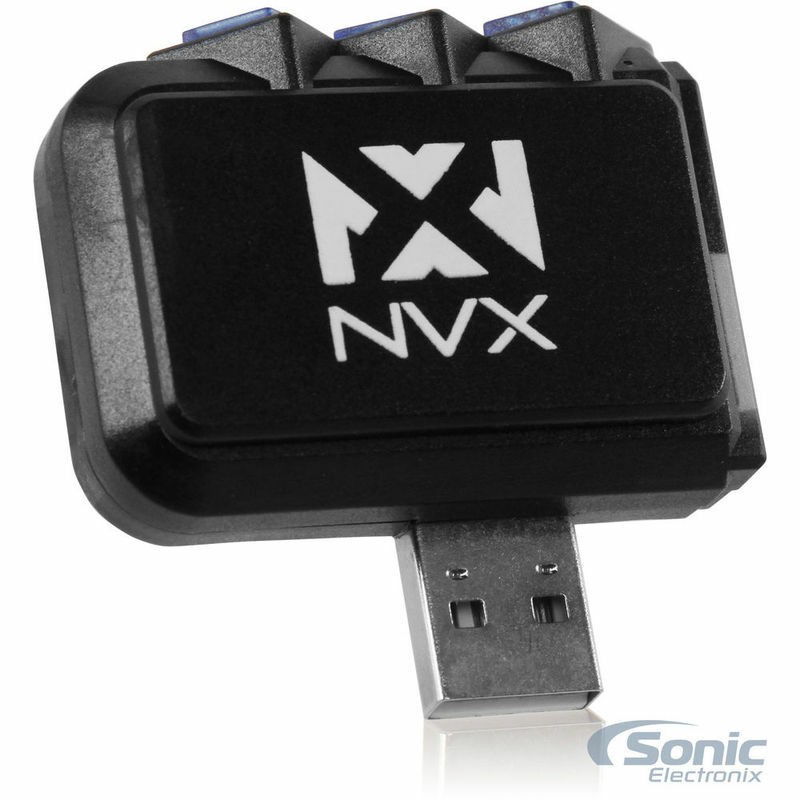 Compatible with most Bluetooth™ devices, including smartphones, tablets, and laptops.